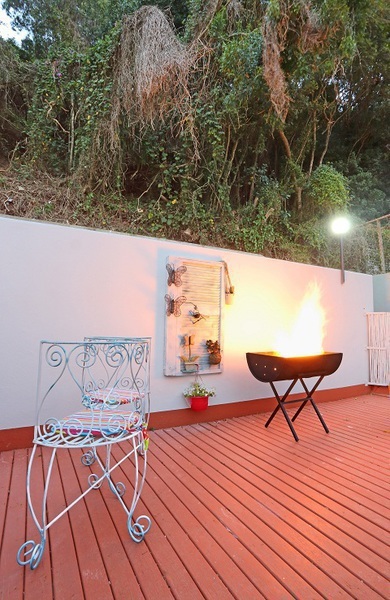 A Very Warm Welcome To Knysna Terrace Boutique Guest House In This Beautifully Picturesque Town, In The Heart Of The Famous Garden Route, South Africa. 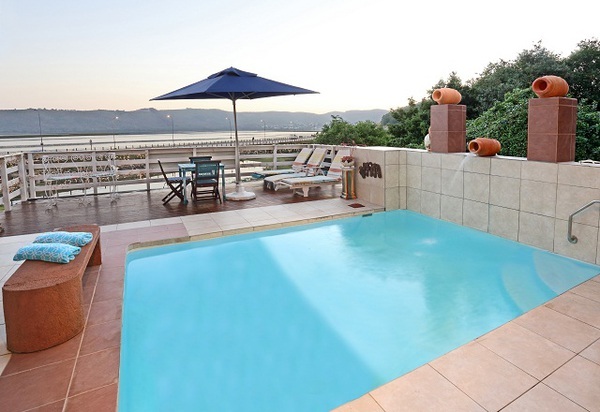 Knysna Terrace Boutique Guest House is a family owned and run guesthouse. At our core we hold to heart the stories from ancient Greece, which would caution mortals that any guest should be treated as if potentially a disguised divinity. It is these principles of hospitality toward any stranger who enters our establishment, and the belief of extending generosity and courtesy to our guests, with a warm-hearted and relaxed atmosphere, that makes us passionate about hospitality, but more especially about making your stay with us as memorable as possible. 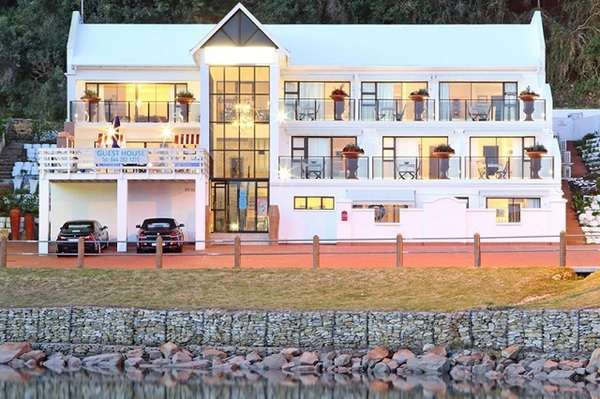 At Knysna Terrace Boutique Guest House we aim to stay true to nature and embrace this beautiful town with its forests, mountains and oceans…thus our décor is Mediterranean-themed, which also pays homage to the phenomenal bird-life in our pristine forests, hence the holding company name Pouli (Pooh-lee)—which is a beautiful Greek work for Bird! 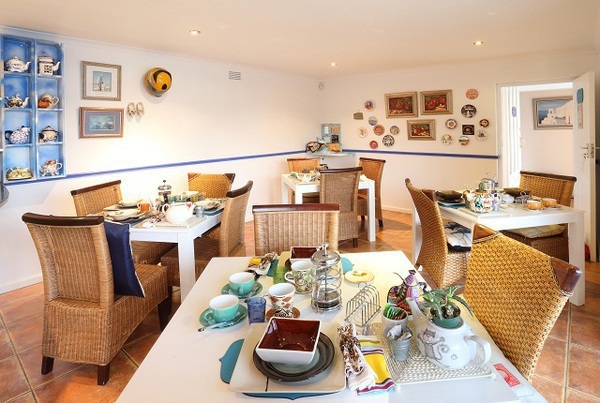 We would also like to set your mind at ease that all amenities are biodegradable and environmentally friendly, and our famous breakfasts are prepared using fresh, locally sourced ingredients…good for the environment, good for you! So ... to get noisy, long reaches, clashing forks, bumps, spills and friendship are all part of our process. They are the happy (and perhaps noisy) atmosphere us Greeks are well-known for, and we love to have our guests join in on our fun! 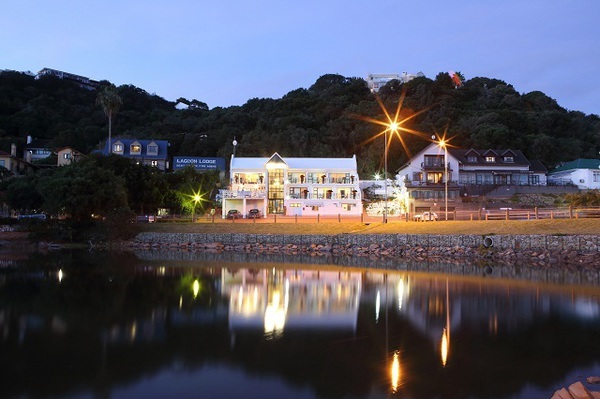 We do hope that you enjoy this unique hospitable experience that we have to offer…our aim is after all, to make your stay as comfortable and relaxed as it can be, to allow you to unwind and return home with a warm smile when remembering us…and of course, to have you back every time you visit the beautiful town of Knysna! Double Room. DSTV. Wi-Fi. En-suite. King Size Bed. Lagoon Facing. Fridge and complimentary Wine. Double Rooms. DSTV. Wi-Fi. En-suite, bath and shower. Lagoon Facing. King Size Bed. Fridge and complimentary Wine. One of our 3 Luxury double-rooms is an executive suite, which is also equipped with king-sized romantic bath. 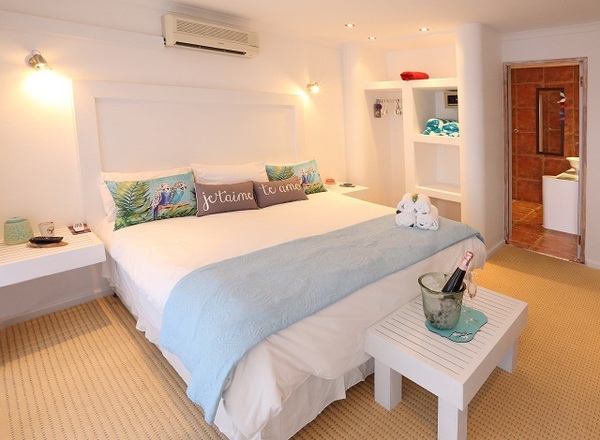 We have one family room, which are two double rooms with king-sized beds with an inter-leading sound-proof door. Family rooms are fully en-suite complete with showers, hairdryers, satellite television, wi-fi, refrigerators and full room amenities. 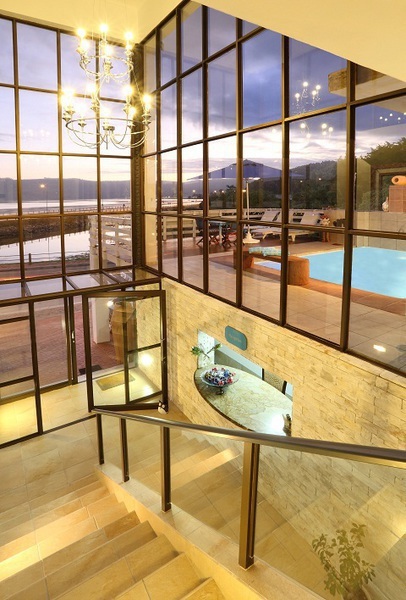 These rooms have balconies and views of the Knysna Lagoon and the famous Knysna Heads. DSTV. Wi-Fi. Lagoon Facing. Fridge and complimentary Wine. Family Room suitable for 2 Adults and 3 Children under the age of 13. 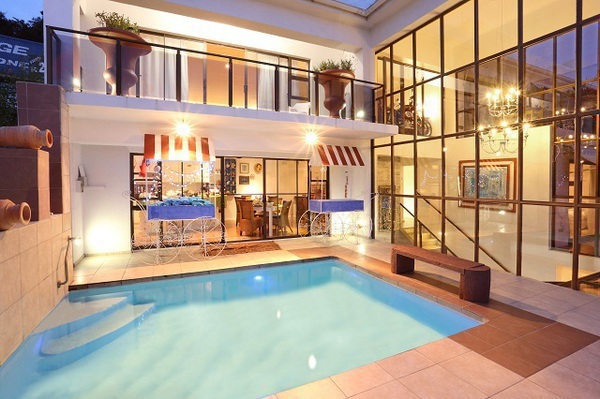 A two-bedroom flatlet with an en-suite bathroom with shower, a private courtyard, braai facility and private entrance. 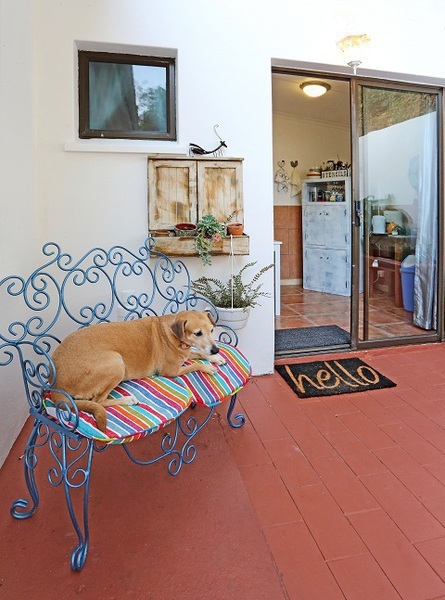 It is perfect for families, and is also pet friendly with a small garden. Flatlet serviced daily. 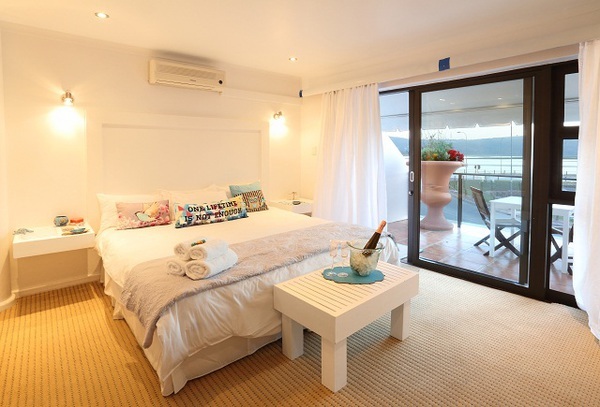 for Knysna Terrace Boutique Guest House.